A few items I bought yesterday and wanted to share with you guys. 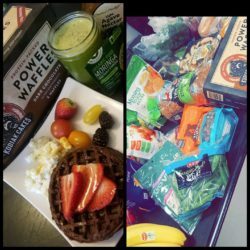 •Dark Chocolate Kodiak Cakes waffles(Delicious)with Central Market Light Agave. Sprinkle this in your smoothes or juices, its GREAT STUFF.